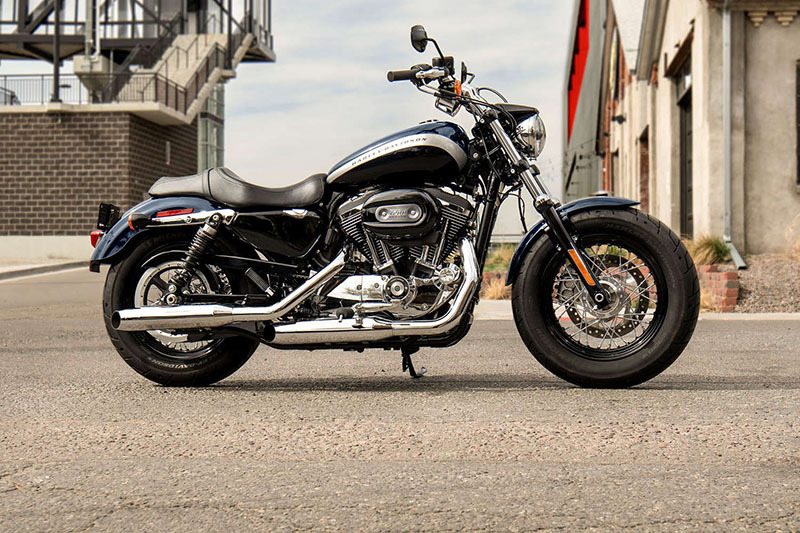 Hi, my name is and I'm interested in this 2019 Harley-Davidson Sportster® 1200 Custom . I'm in the area and you can reach me at or by phone at . 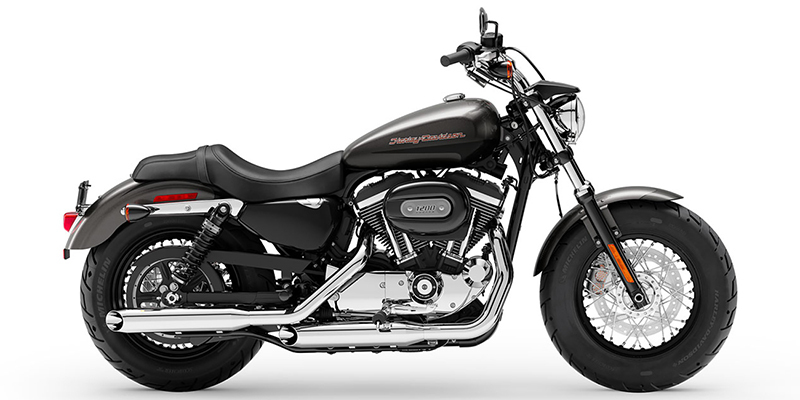 You get the 1200cc Evolution® engine, chrome shorty dual exhaust, and bold graphics on the tank. And that’s just the start. Where it goes from there is up to you. An iconic V-Twin engine that is renowned for its massive low-end torque and soul-satisfying sound. Lightweight aluminum heads and cylinders improve air-cooling efficiency. 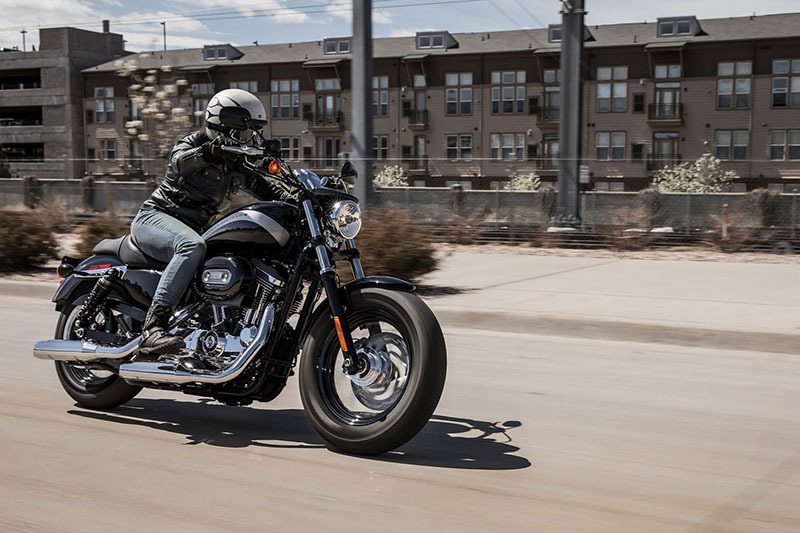 It delivers heart-pounding performance and a soul-satisfying rumble, and is designed to meet future worldwide emissions standards. 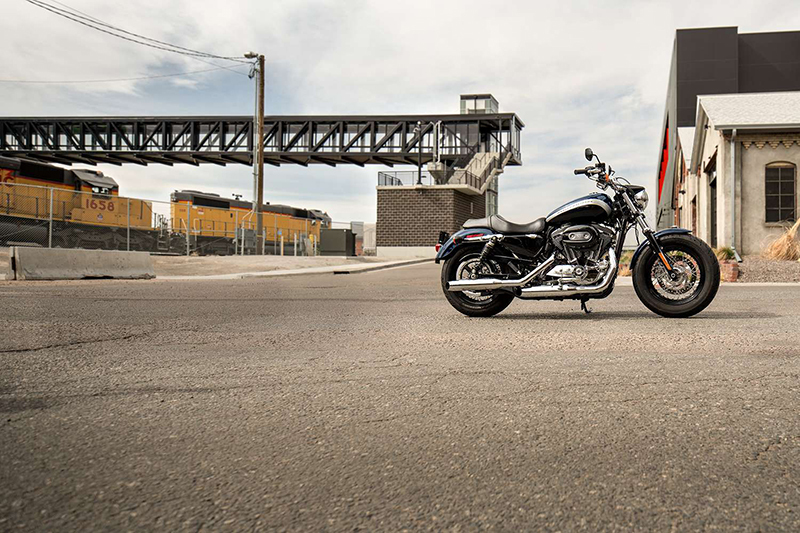 V-Twin engine features black rockers, a black chrome oval air cleaner cover, and a black-and-chrome timer cover. 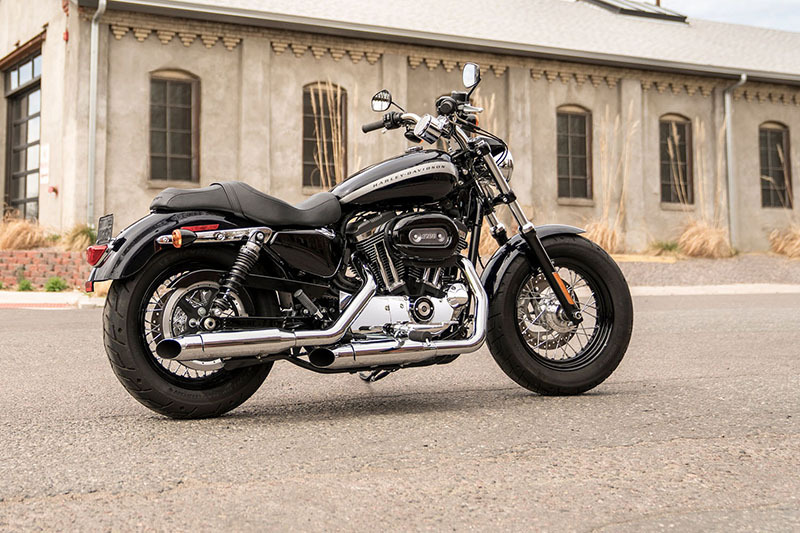 Set against all that: a chrome shorty dual exhaust. Features bold, fast graphics with a racing stripe on the fuel tank. When it comes to custom, standout wheels are a must. 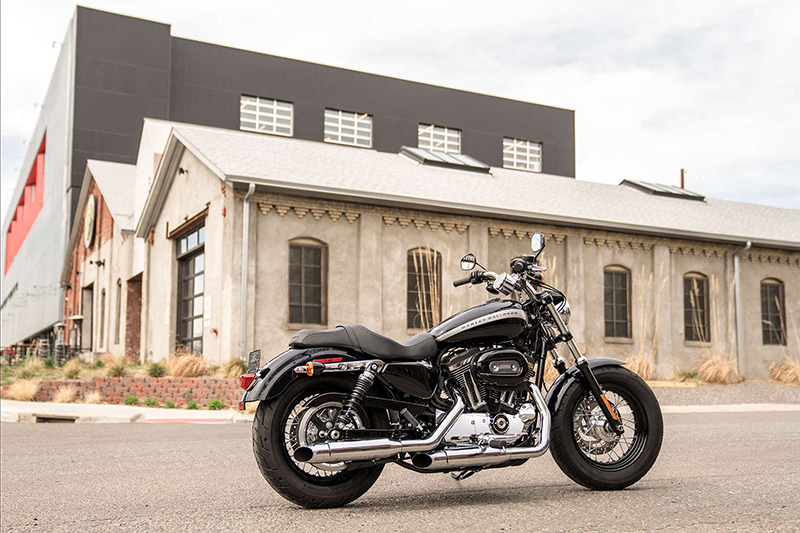 The sleek black laced steel wheels, for a raw, classic look wherever you roll. Custom style for a custom ride.